2-23-15 Today’s Tarot is the Six of Air. A time for renewal is needed. Perhaps it would be good to plan a vacation or getaway. The most important thing is to let everything go for a while. 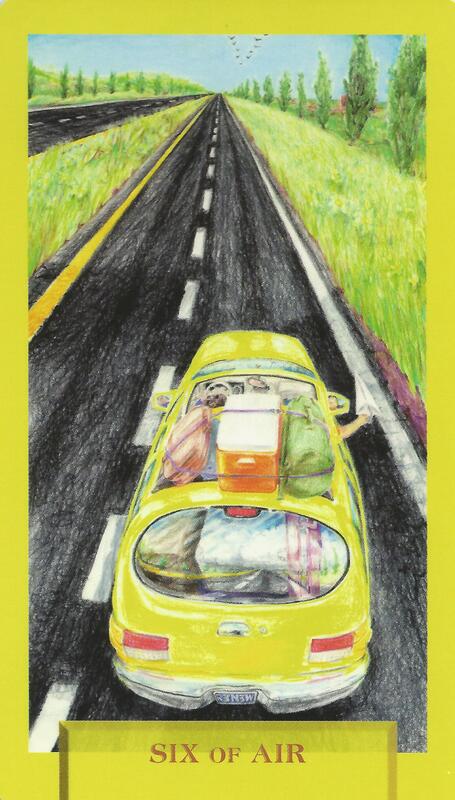 This card is about new beginnings and moving on.